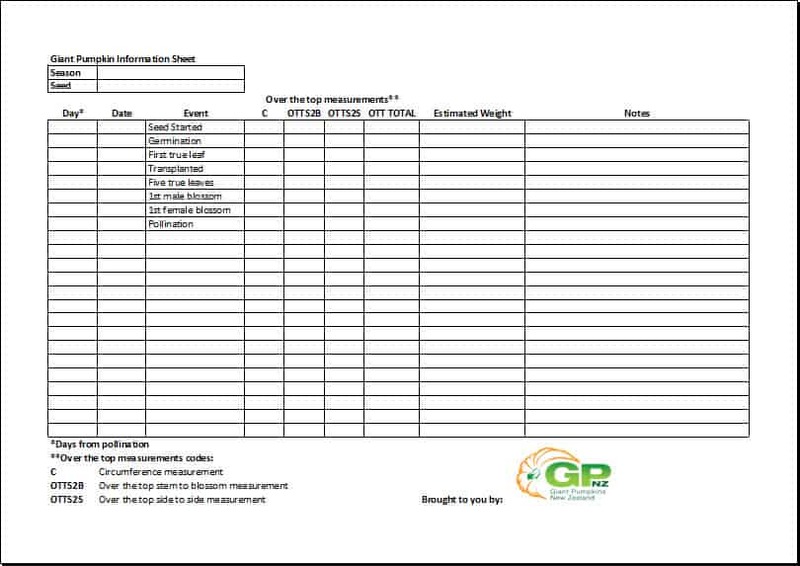 A simple sheet to help with tracking your giant pumpkins throughout the season. Check it out and download it for free, share with anyone who will find it useful. 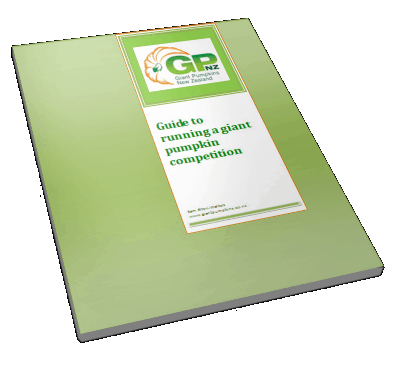 The Giant Pumpkins NZ One Page Guide to Growing Giant Pumpkins free download for all the people out there wanting to give giant pumpkin growing a shot but don’t know where to start. 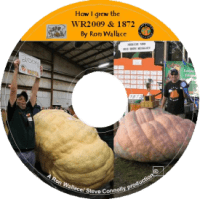 Ron Wallace is in many peoples eyes is one of the top giant pumpkin growers of all times. 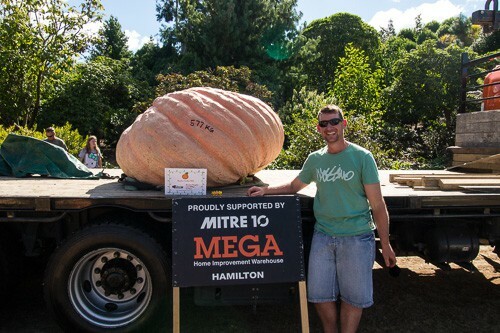 He has held two world records, one for his 1502 pumpkin and the other this year for the 2009 pound pumpkin. 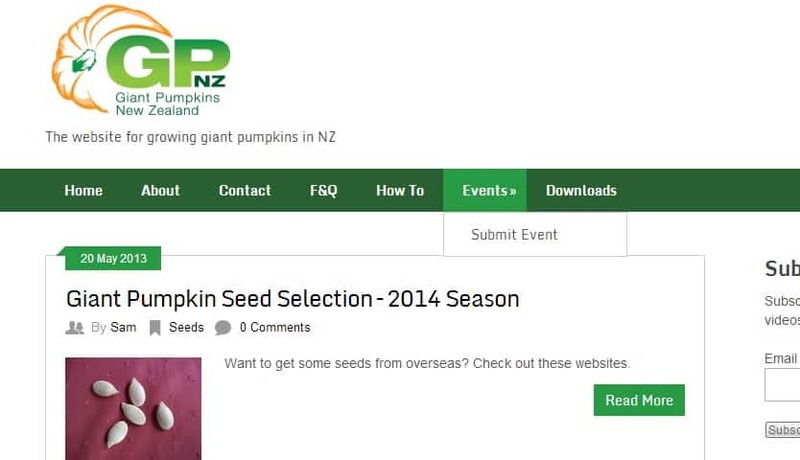 Free giant pumpkin event listing for all the events in New Zealand. 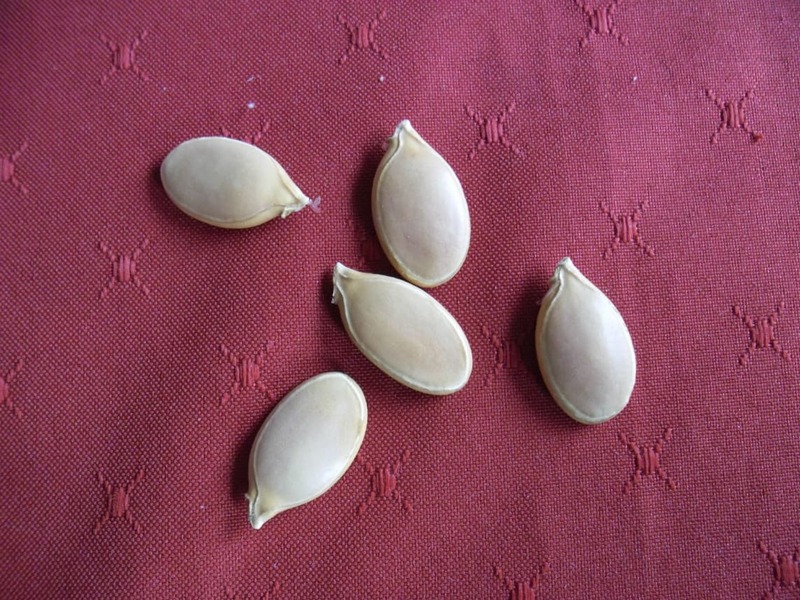 Want to get some seeds from overseas? 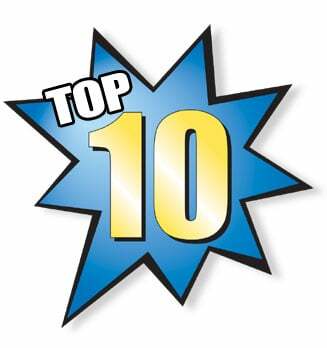 Check out these websites to see where you can get the best of the best in seeds. Another season is upon us. 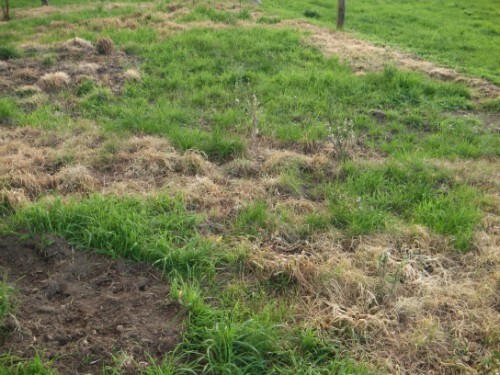 Where to put your patch is an important decision, in this post I show you where I am putting mine. 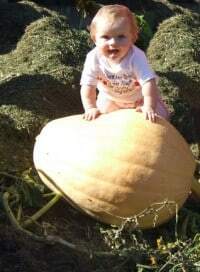 The 10 reasons you should be growing giant pumpkin. 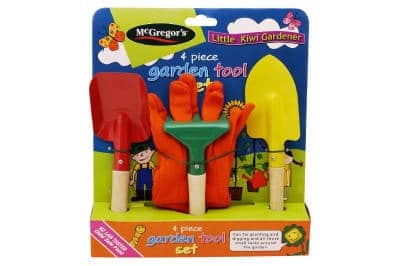 How I got started in giant pumpkin growing. How about you? 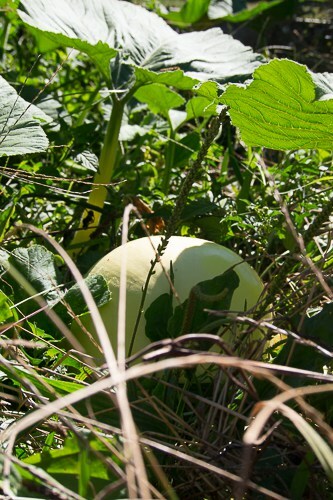 How did I get into this whole pumpkin growing thing? Find out. 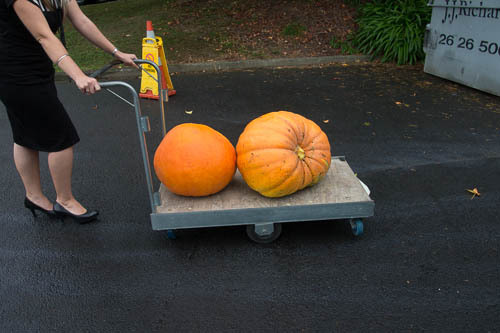 Scott Cully came to New Zealand to carve giant pumpkins. How did the 2013 season go for me? Find out in this post. 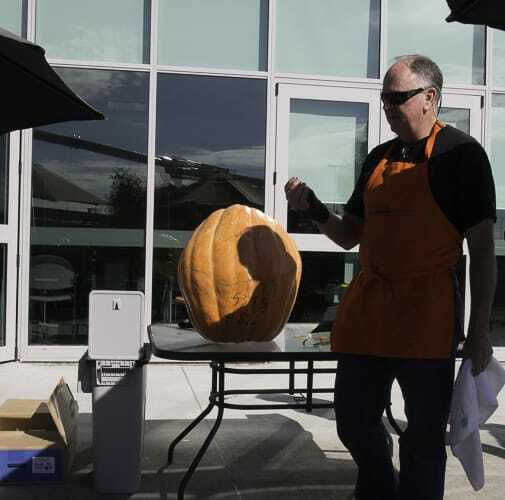 Scott Cully was in Hamilton to carve pumpkins, find out how it went. 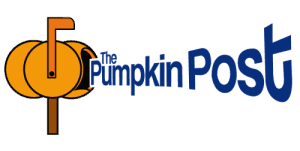 Footage from the 2013 Great Pumpkin Carnival. 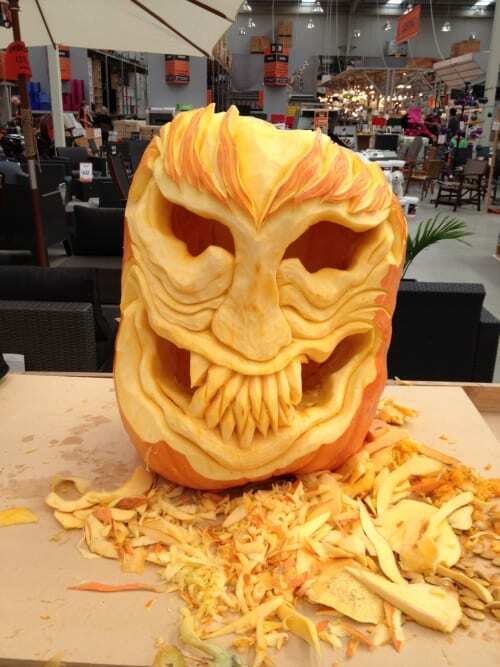 I dropped some pumpkins off to Mitre 10 head office. 100 post on the blog, woohoo.